We reported on the BBC’s new iPlayer Radio app earlier today, which launched initially for the Web and was swiftly followed up by the iOS version, which hit the App Store in the last couple of hours. While we managed to have a brief play around with the new iOS radio app earlier on today, we’ve now had a proper hands-on with the new standalone service, as the BBC seeks to separate the TV and radio elements of iPlayer. As we noted earlier, people consume radio and TV in different ways, perhaps best exemplified with this statistical nugget – 20% of users access iPlayer to watch live TV, which means that 80% use it for catch-up. 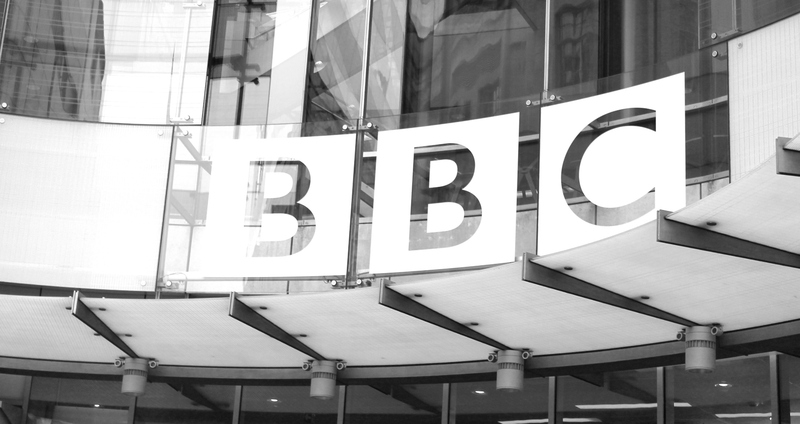 Contrast this with radio, and it’s a different story altogether – 90% of users tap it for live broadcasts, which means that the BBC’s vast swathes of recorded radio broadcasts remain largely untapped post-broadcast. So without further ado, here’s what you can expect to see from the BBC’s new iPlayer Radio app. As this is a new standalone service, you will of course now have two separate icons on your screen – one for iPlayer, and one for iPlayer Radio. When you first launch the app, it will take around 5 seconds to find its feet before entering the homescreen. While the Radio app echoes the existing iPlayer on many fronts, including the ‘look and feel’ and general layout, there are some interesting new features worth noting. It’s worth stressing here that this won’t let you play the track back – iPlayer isn’t Spotify (yet). This is purely to remind yourself of a song you really liked, so you can then download and buy it through legal channels. Moving on, if you drag the programme bar upwards during any broadcast, this reveals more related content. You can listen to the most popular shows, or view Video Clips…a very interesting introduction to the Radio app. Speaking of alarms, it would be remiss of us not to mention a very interesting feature, one that really helps to highlight a key difference between how we consume radio and TV. However, you can continue to use your device for other tasks, such as browsing the Web. And a way around this slight setback, for the time being at least, is to launch the radio feature in the main iPlayer app, though as we’ve noted already radio will eventually be phased out. It’s easy to see why the BBC is siphoning off Radio as a separate iPlayer product. While myself and others questioned the reasons for doing so at a meeting in London earlier today, both Daniel Danker, General Manager, Programmes & On-demand at the BBC, and Mark Friend, Controller, Multiplatform & Interactive, for BBC Audio & Music, reaffirmed their reasons…they have A LOT of data at their disposal as to how me, you and the millions of other UK users access the iPlayer service. Indeed, the fact that 90% of iPlayer users currently access radio for live broadcasts is only part of the picture, with Danker adding that one of the reasons for a standalone service is to surface older broadcasts. Everyone consumes radio as a medium differently to TV, so this in itself merited a distinct product. From our initial tinkerings, what we have is everything you’d expect from the BBC’s digital factory…a very robust, feature-filled app aimed squarely at radio lovers. Indeed, the BBC’s digital offering across the board – in my humble opinion – more than justifies the UK TV licence fee, though this is perhaps a debate for another day. Danker was also quick to assert that this is just version 1 – we will likely see other familiar iPlayer features land on the Radio app at some point, such as live rewind and downloads. The latter of these would bring a whole new dimension to this app and almost make it a different service, as it would remove the need for Internet access and allow users to download content over WiFi and listen anywhere. For now, however, you will need 3G (or 4G, which will be hitting the UK public soon) to listen to this on the move, which may deter those on limited data bundles. The Radio app will be hitting Android in the not-too-distant future, once the BBC has ironed out issues around iPlayer’s flash requirements. And we’ll be on hand to bring you the news when it finally hits the Google-owned mobile operating system.